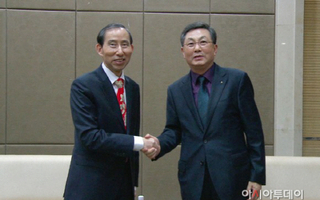 By AsiaToday reporter Jung Ji-hee "I would like to express my gratitude to AsiaToday president Woo Jong-soon for contributing greatly to the development of the Korea-China relations. 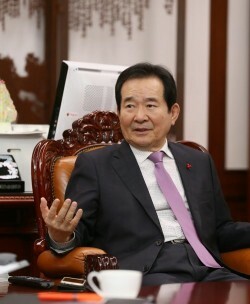 "Long Yuxiang, Executive Chairman of China International Cultural Communication Center (CICCC), met with Asia Today president Woo Jong-soon Saturday to wish for the success of th..
[Chung Sye-kyun, Speaker of the National Assembly of South Korea]I had a chance to speak with Chung Sye-kyun, Speaker of the National Assembly, about his v.. 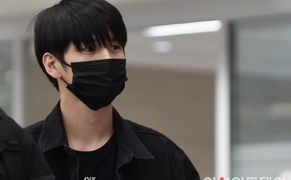 Written by veteran flight attendant and writer Ji Byung-lim - On March 11, 2013, actor Song Joong-ki visited Qatar as an honorary ambassador fo..
By Hong Soon-do, Beijing correspondent, AsiaToday – The reason for the divorce between Chinese superstars Cecilia Cheung (36) and Nicholas Tse (36) is wide..
By Hong Soon-do, Beijing correspondent, AsiaToday – China is a socialist country, but its society is also divided into four classes by their economic statu..
Jay Chou's wife Hannah Quinlivan expecting second child? 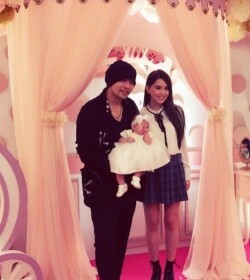 By Hong Soon-do, Beijing correspondent, AsiaToday – Taiwanese-Korean beauty Hannah Quinlivan, 23, is rumored to be pregnant and expecting her second baby w.. 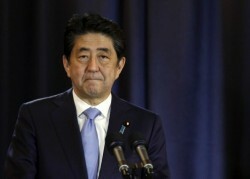 Source: AP, Yonhap NewsBy AsiaToday reporter Kim Ye-jin - Japanese Prime Minister Shinzo Abe faces some diplomatic challenges.Abe's diplomacy faces a new t..
Hope Elizabeth May (Professor of Philosophy at Central Michigan University) & Emanuel Pastreich (director of the Asia Institute). 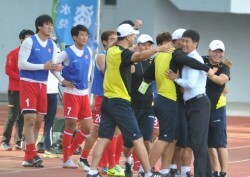 Written by Emanuel Pa..
By Hong Soon-do, Beijing correspondent, AsiaToday – Coach Hong Myung-bo lowered his head while coach Park Tae-ha smiled with joy. This is the brief perform.. 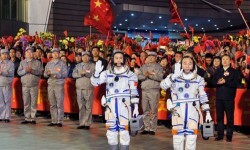 Written by veteran flight attendant and writer Ji Byung-limNot long ago, passengers abandoned their taxi driver having a heart attack in the middle of driv..
By Hong Soon-do, Beijing correspondent, AsiaToday – As China on Monday successfully launched the manned spacecraft Shenzhou-11, the astronaut duo Jing Haip..